Preventive care benefits for adults! You may have noticed the leaves falling from the trees, the days getting cooler and, that’s right, people applying for health insurance during the Fall Open Enrollment. Now is the season of health care plans. All Marketplace health plans and many other plans cover preventative services without charging you a copayment or coinsurance. This is true even if you haven’t met your yearly deductible. Immunization vaccines for adults — doses, recommended ages, and recommended populations vary. Learn more about preventive care from the CDC here! With the right plan for preventive care, you’re able to go about life worry-free. Health insurance can be tricky to navigate. Getting covered is essential not only for your body, but for your wallet as well. If you don’t have health coverage, you may have to pay the penalty. 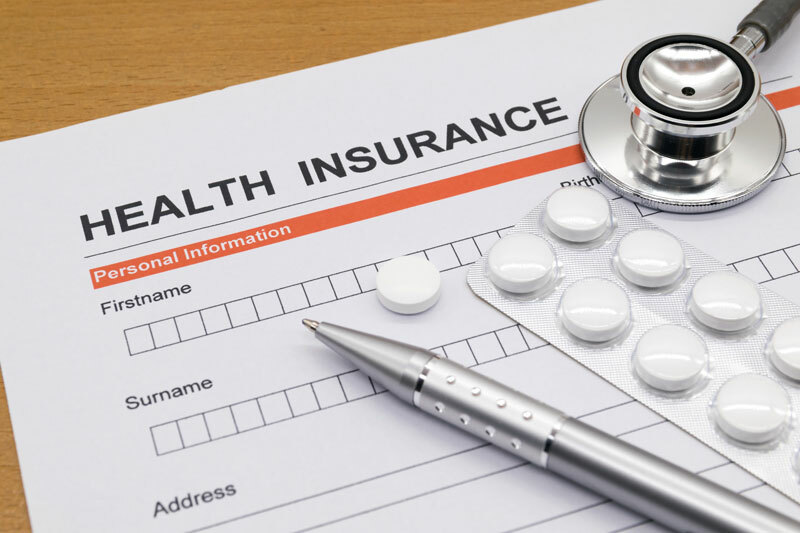 Talk to the professionals at Abbate Insurance to secure the right health insurance for you, your needs, and budget in New Haven, Connecticut.